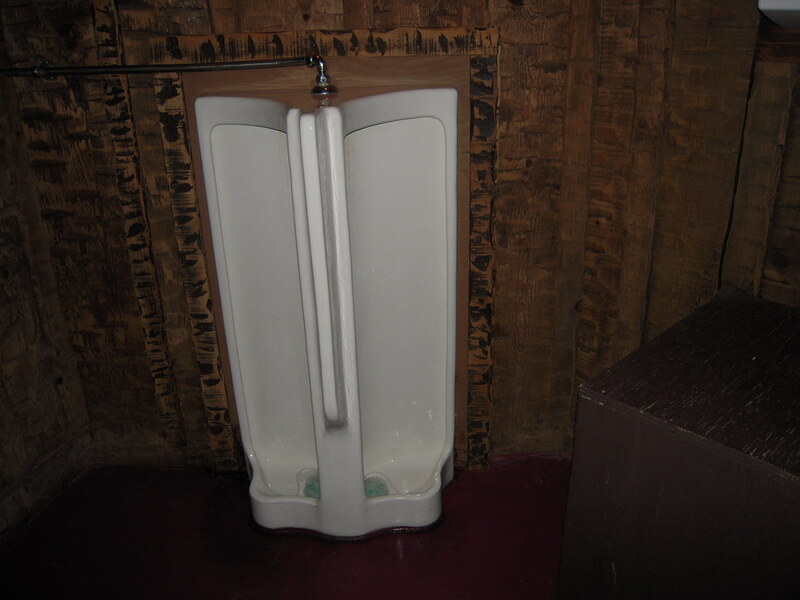 would YOU piss into this nasty device? of course. i love to look at a strange man's pee stream. and dong.